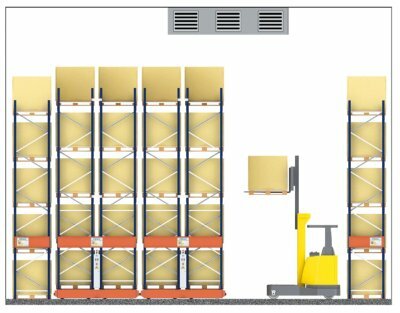 Many US warehouses lack modern upgrades: ceilings are low, flooring is uneven and space is tight. The average age of a U.S. warehouse is 34 years, according to a survey by real estate services firm CBRE. And that likely won’t cut it for a retail industry that’s moving increasingly toward e-commerce and fulfilling online orders for customers in the blink of an eye. 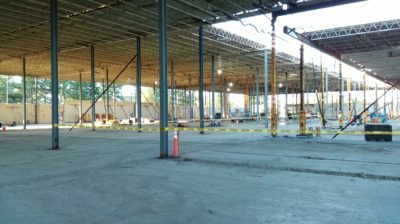 In surveying facilities across 56 markets throughout the country, CBRE found most warehouses built before about 2005 lack modern upgrades: Ceilings are low, flooring is uneven and space is tight. Thus, “when folks use industrial real estate as a strategic weapon, they need more space, … taller space and more modernized space,” he said. Demand is skyrocketing for newer properties, while supply of younger buildings is still nascent. Industry experts say there’s much more construction to come. 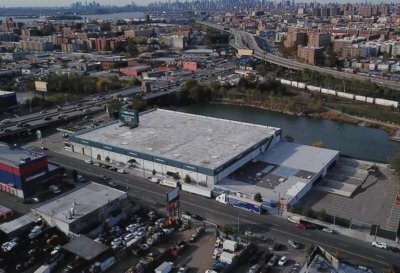 Some of the oldest U.S. warehouses are spread across the Northeast, in northern New Jersey, Pittsburgh, Boston and Philadelphia, according to CBRE. In turn, new construction of facilities that retailers are increasingly hungry for has been hitting the West and South, including California’s Inland Empire, Las Vegas, Phoenix and Atlanta. 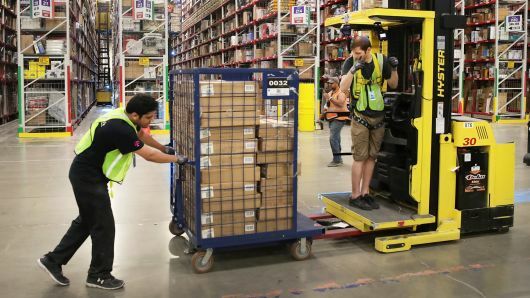 More than 1 billion square feet of modern warehouse space has been constructed within the past decade, CBRE said, but that still only accounts for just 11 percent of total warehouse inventory in the U.S., or roughly 9.1 billion square feet. Nearly 1 billion square feet is more than 50 years old, built back when the term “e-commerce” wasn’t on all retailers’ minds. Now, every company — even the digitally native brands — are looking for sites to plant their own fulfillment centers in a race against Amazon. CBRE has tracked industrial rents for more than 10 years, finding that they have grown rapidly every quarter on a year-over-year basis since 2011. 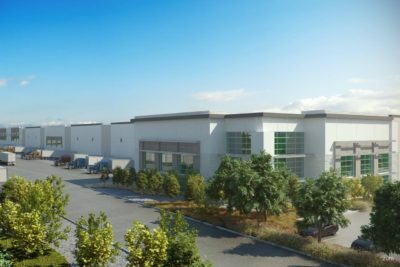 Industrial land plots of 5 to 10 acres, which typically house distribution centers for completing “last-mile” deliveries, watched their prices soar to more than $250,000 per acre by the end of 2017, up from roughly $200,000 a year ago, according to the firm.